The Neotech Wireless Pouch Adaptor Kit was developed for maximum versatility. The adaptor kit is ideal for concealing wireless transmitters on performers in theater or film. The Velcro receptive elastic allows the transmitter to be worn comfortably beneath clothing, while Neotech's Wireless Pouch protects it against moisture and impact. 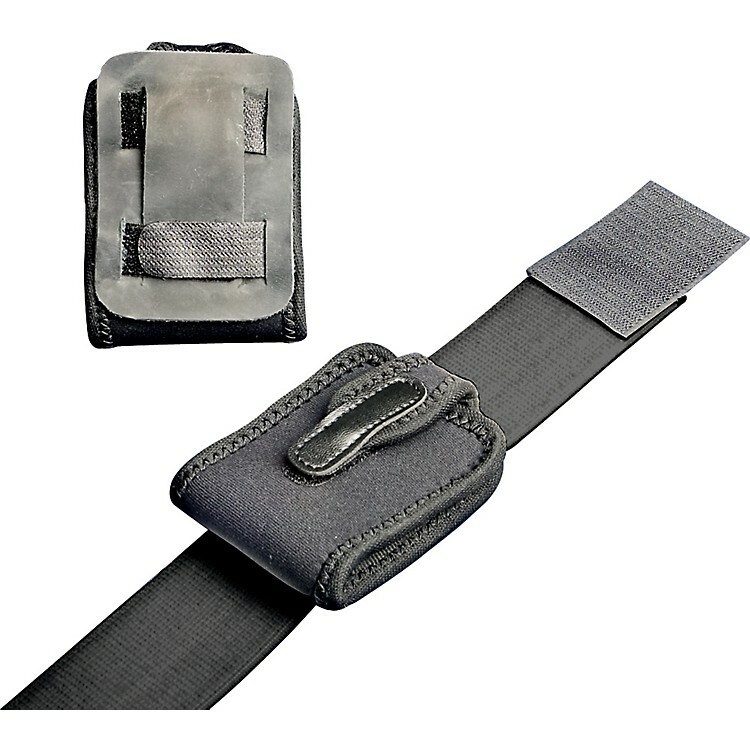 The Wireless Pouch Adaptor Kit comes with leather adapter, 2" x 36" (6 cm x 91,4 cm) elastic webbing and Velcro closure. Wireless Pouch is sold separately.